Celebrating with a message of resurrection and celebration. On Friday of Holy Week, Jesus was tried before the Roman governor and was executed. On Thursday of Holy Week, Jesus shared an extraordinary meal with the disciples and later prayed in a garden. We continue the Holy Week sermon series. On Tuesday of Holy Week, Jesus responds to the religious elite when his authority is challenged. This is the second Sunday in Lent, and Pastor Bob explores Jesus visiting the Temple and overturning the tables in anger. 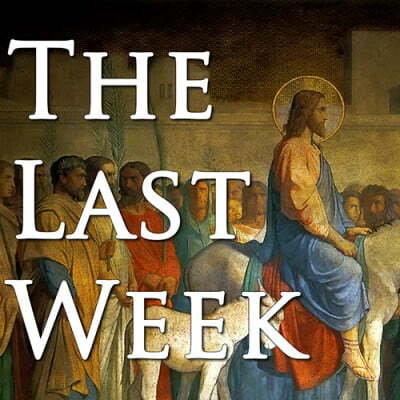 This is the first Sunday in Lent, and Pastor Bob begins a new sermon series that explores Jesus’ final week in Jerusalem.